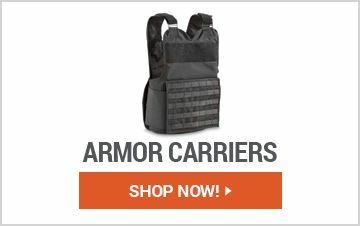 Sportsman's Guide offers high quality and reliable Ballistic and Body Armor Solutions that are needed for operations that require both protective capability and mobility. 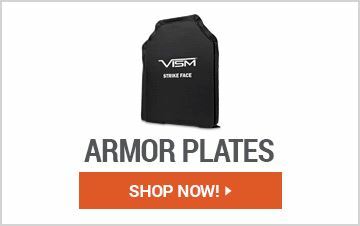 Shop affordable Body Armor, Plate Carrier Vests & Bags, Armor Plates, Body Armor Accessories & Gloves and more all designed to keep you protected in dangerous situations. 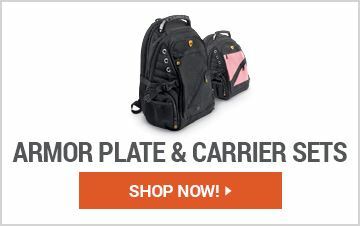 Non-Member $35.99 Buyer's Club Pricing Applied at Checkout!